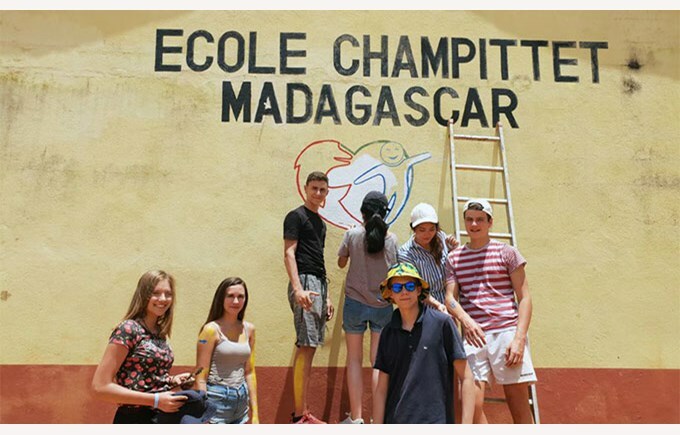 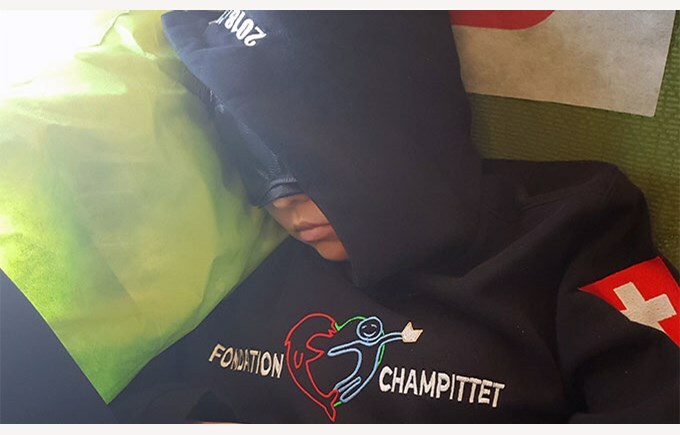 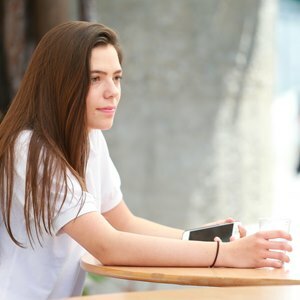 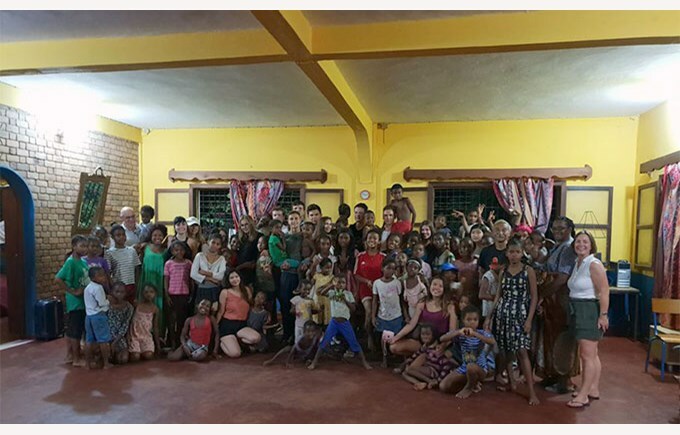 What a journey filled with emotions, unforgettable memories and unique experiences for 15 of our students from the years 12 to 14 who went to Madagascar during the autumn holidays. 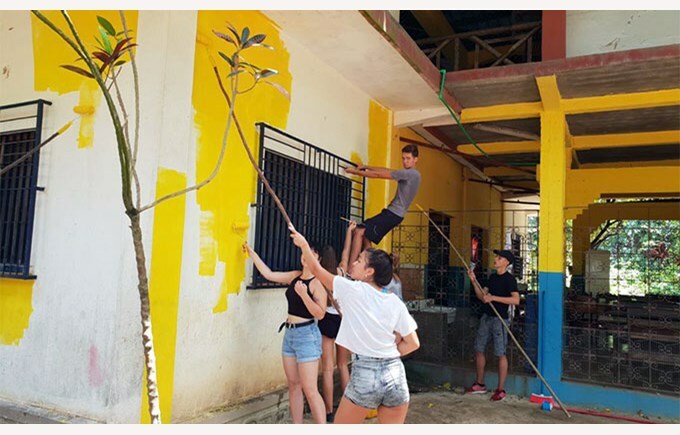 Supervised by 3 members of the school’s staff, the students participated in a number of exceptional activities. 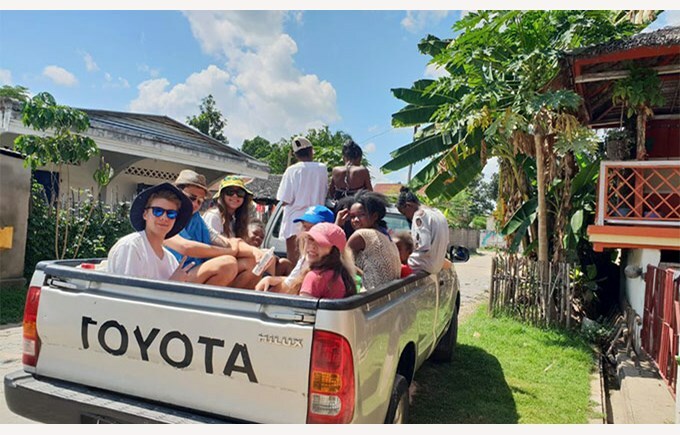 On the agenda: humanitarian, cultural and recreational activities. 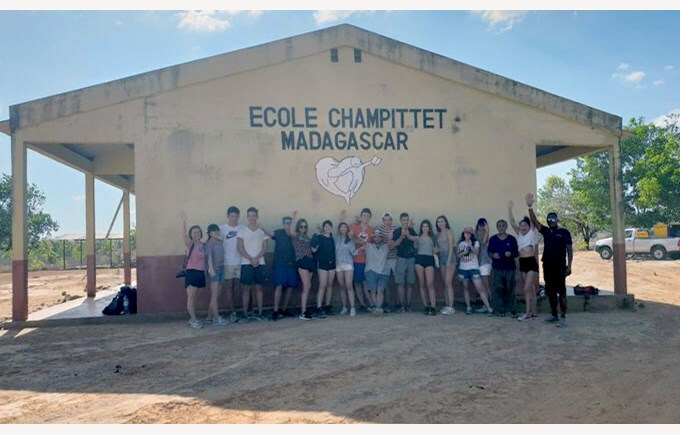 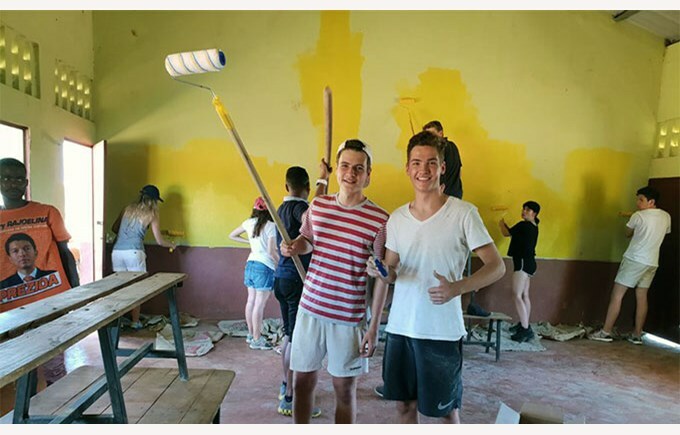 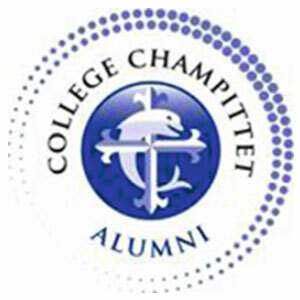 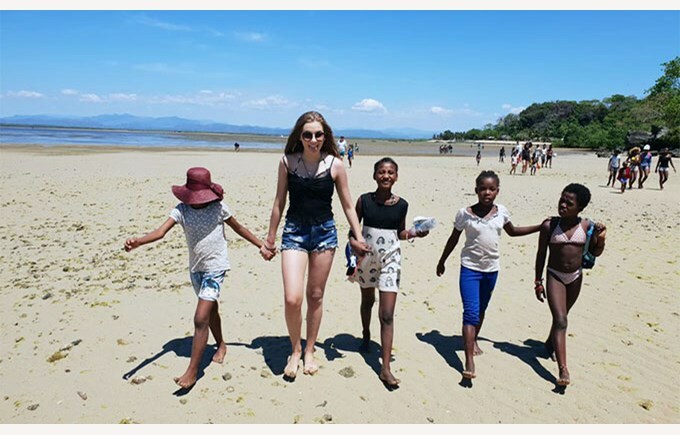 They were able to help paint and rehabilitate the children's home at Collège Champittet Madagascar and shared moments of complicity with the children by helping them with their homework or simply by playing on the beach. 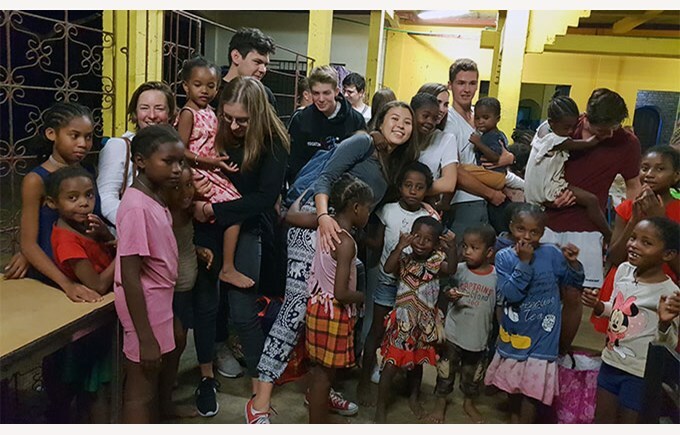 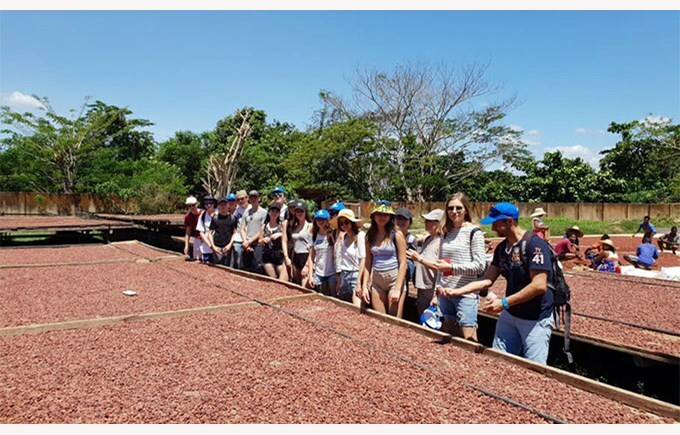 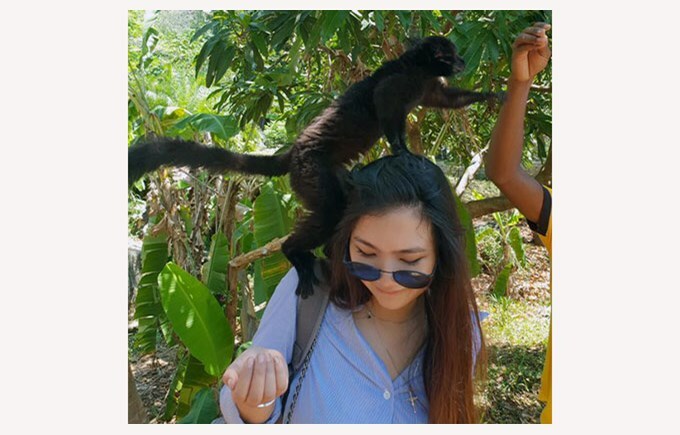 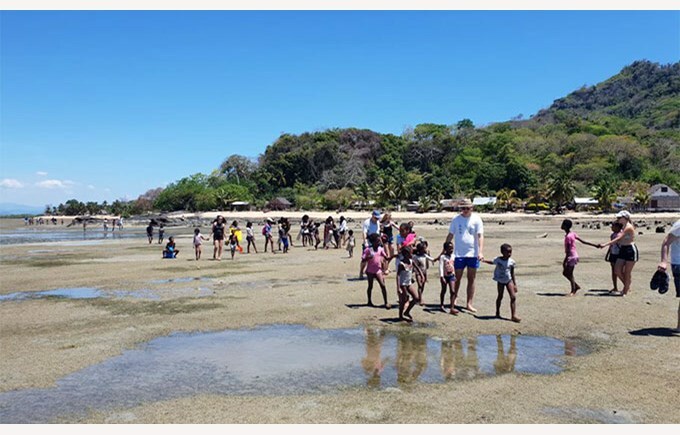 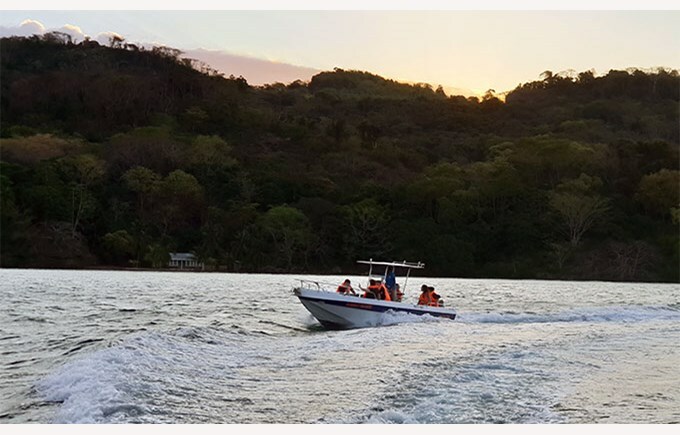 Finally, they also enjoyed visiting different places in Madagascar and its neighboring islands like Nosy Comba, Lemur Island and Turtle Island, or the Ambanja Market, or even a cocoa plantation. 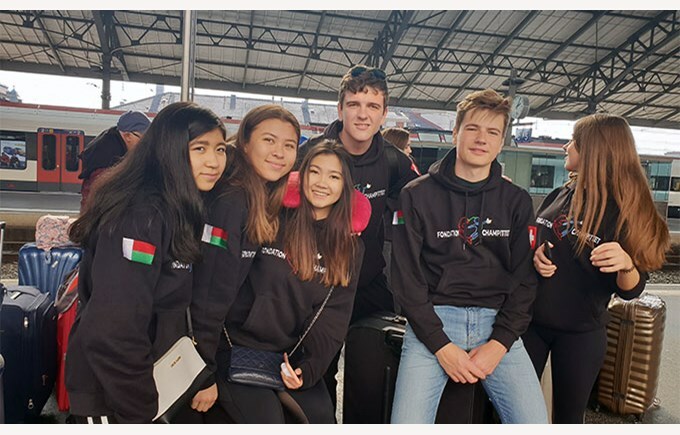 It was a journey full of emotions for everyone, staff and students, who enjoyed this unforgettable experience at its fair value.